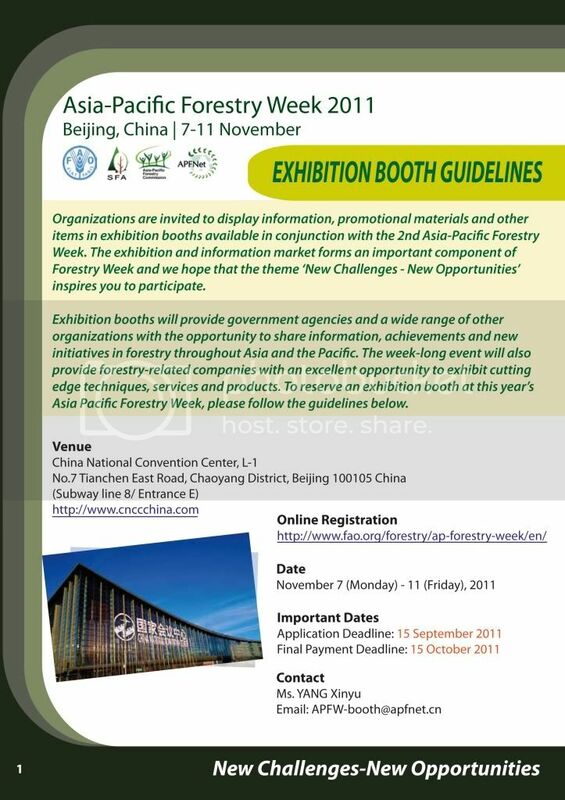 Participating organisations may take advantage of promotional oportunities at Asia-Pacific Forestry Week by renting available booth spaces in the venue. Standard booths (3x3 meters) will cost between USD 1000 and USD 1500 for the entire duration of the week, depending on location. 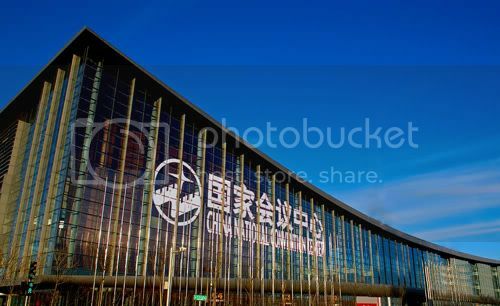 There is also the option of renting "raw space" of 3x6 and 3x12 meters (which entails a fee of USD 2000 and 3800, respectively).